The website was designed by Joe Poppa, and our involvement was to create the initial coding framework, including the drop down menus etc., ready for the inclusion of the full content. 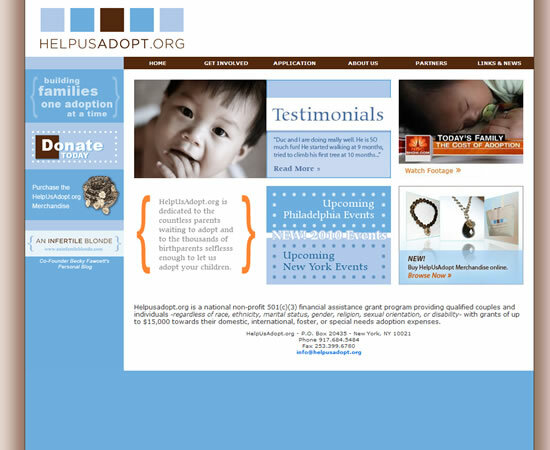 In mid 2010 the organization wanted to add the ability for visitors to purchase certain items from the site. 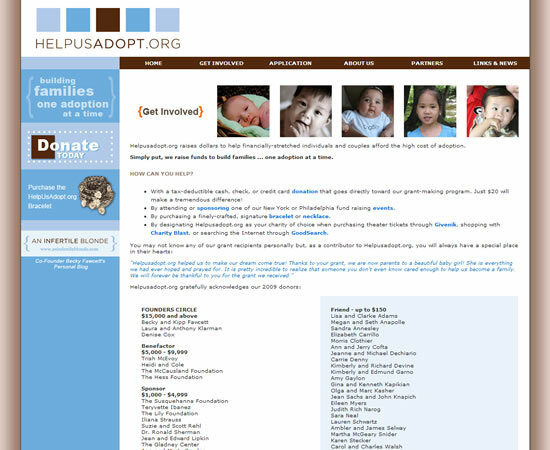 Several options were explored, and they decided to go with integrating the PayPal account they were already using for donations into a purchasing section of the site. We worked closely with Joe in order to maintain the integrity of his original design and provide the user with an optimal “check out” experience through a very successful PayPal integration.